Triangle Family Eye Care’s Doctor Hiten Prajapati takes pride in helping the local and international community. He is passionate about everyone getting an annual comprehensive eye exam. By educating his patients and with the use of in-house technology he truly feels every patient gets the complete and thorough eye care they deserve at Triangle Family Eye Care. Our eye care specialists are proud to share the latest techniques and products in eye care and eyewear as we personalize your experience. We are the local Optometrist near you with unsurpassed customer service in Morrisville, NC. Cary, North Carolina patients join our practice as well. Our goal is simple . . . to help you see better, feel better and live well. 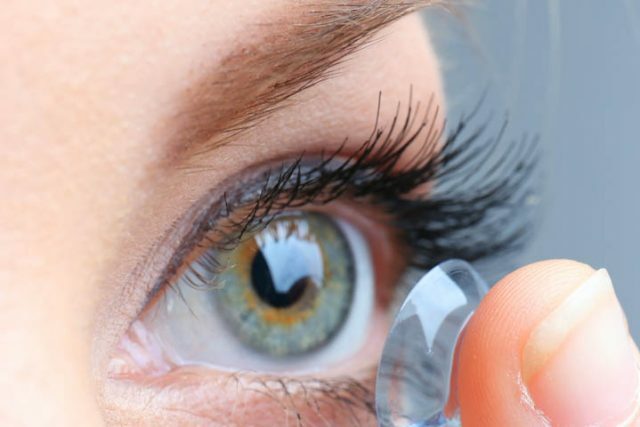 We stock various Contact lenses brands and types, including Alcon Dailies Total1 Contact Lenses, and we offer Pediatric Eye exams, Emergency Eye Treatment as well as the Management of Ocular Diseases. You can always trust the care and products we provide as we strive to exceed your expectations. Triangle Family Eye Care accepts a number of Insurance plans to help cover the cost depending on your individual needs. Visit us at our vision center today! Call (919)-372-3555 or click here to schedule an appointment online. 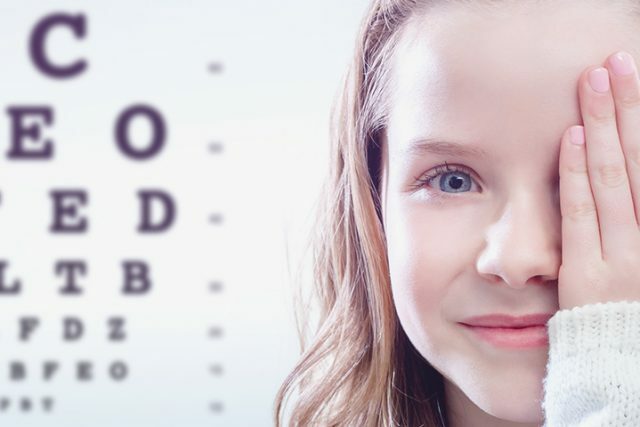 Periodic vision and eye health evaluation is essential for preventative health care for children and adults alike. With an incredibly diverse selection of eyewear, we can assure your satisfaction. See a full list of our frames and our newest arrival, John Varvatos, here. Triangle Family Eye Care carries lenses for all type of eyes, including Alcon Dailies Total1 Contact Lenses. 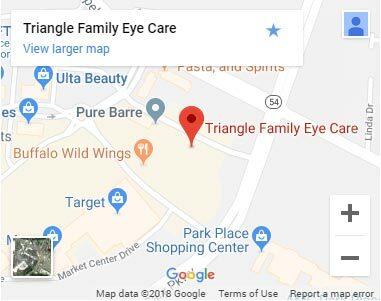 From our office in Morrisville, NC, Triangle Family Eye Care serves patients from Cary, NC and the great State of North Carolina – schedule an appointment today. See better, feel better, live well. Screen Time: Follow the 202020 rule for screen use. Every 20 minutes take a 20 second break to look at something 20 feet away. Air: Limit your eyes exposure to lots of wind or forced air from fans, open car windows, and heaters. If you are outside consider wrap around sunglasses. Dryness: Heaters keep you warm but they also cause the air to lose moisture, consider using a humidifier to increase the humidity in rooms that you spend a lot of time in. 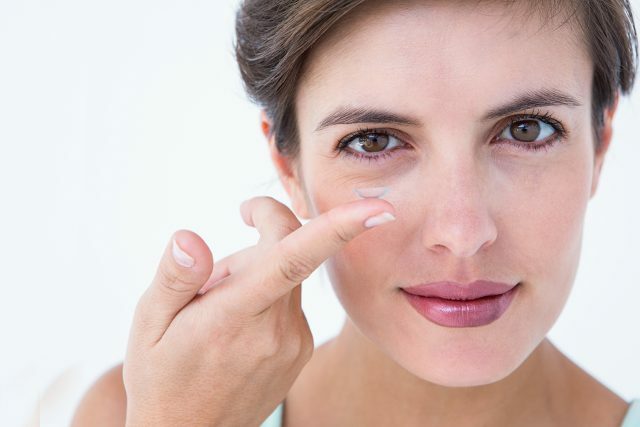 Contact Lenses: Not every contact lens is dry eye friendly, ask our Optometrist about contact lenses designed to reduce discomfort and retain moisture. Anti Reflective: Minimizes glare allowing people to see your eyes! Recommended for PC and high index lenses which tend to be overly reflective. Scratch Resistant: Perfect for kids or the adult who isn't careful, this coating provides an extra layer of protection from scratches. Anti Fog: Helpful during the colder months, recommended for first law enforcement and first responders where fog can put them in danger. UV Treatment: Morrisville has a higher than average UV index, UV light is non visible light that causes damage to your eye. Spherical: These are the standard contact lenses that are used for near and far-sighted, available as daily disposable all the way to yearly and everything in between. Bifocal: These contacts have multiple zones near and far vision. They are a perfect solution for people who dread the idea of wearing reading glasses. Ortho-k: An amazing contact that reshapes your eyes at night so you have perfect vision glasses and contact free during the day. Toric: For people with Astigmatism, because every Astigmatic eye is different Toric contacts are uniquely designed to your eye, require specialty fitting by an expert Optometrist. We HIGHLY recommend this practice! 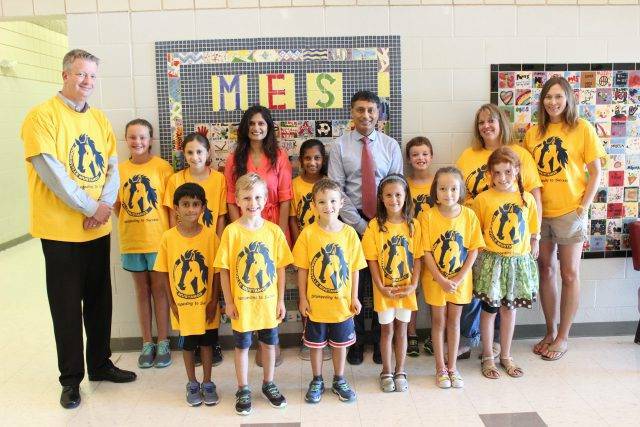 Dr. Prajapati and his staff are excellent! Dr. P and his staff are wonderful! Great place for eye care! medical treatment to prevent vision loss or any complications, as necessary. 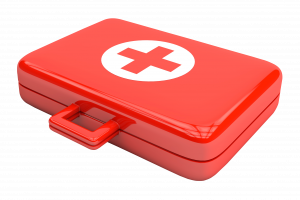 In the event of an eye emergency, contact us immediately for assistance; please call our Morrisville office at (919) 459-5995. Receive a $220 annual rebate when you purchase Alcon Dailies Total1 Contact Lenses! 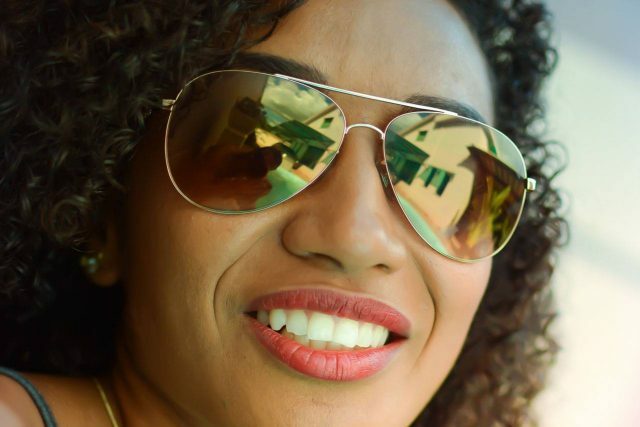 Why do my Polarized sunglasses need anti-reflective coatings? 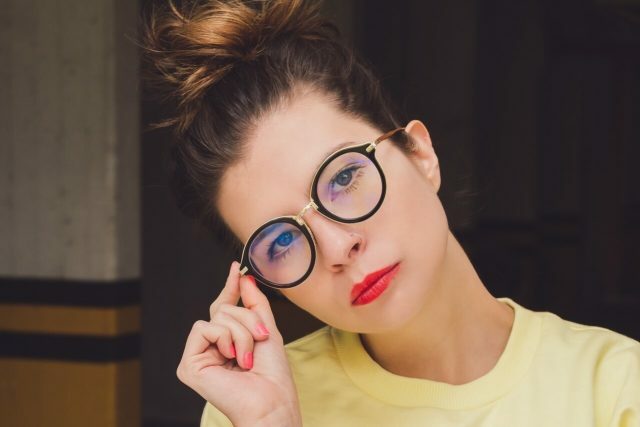 Anti-reflective coating on a sun lens is used to prevent backside reflections. This eliminates annoying reflections that occur when light is reflected off the lens surface of the lens. This can interfere with or decrease the effectiveness of the polarized lenses. This treatment is only beneficial on the backside of the lens, especially so that you won't see the reflection of your eye in the lens. Since AR increases light transmission it is a disadvantage on the front of a sunlens. (On a clear lens AR is used to increase light transmission) Also, Usually on Backside A/R is used due to the fact that fingerprints and dirt are more visible on a polarized dark surface that has A/R. You can see smudges very easily. The same goes for any Sun Tinted lens. I woke up with a red eye, but it’s not painful. Should I wait a few days or have it seen right away? 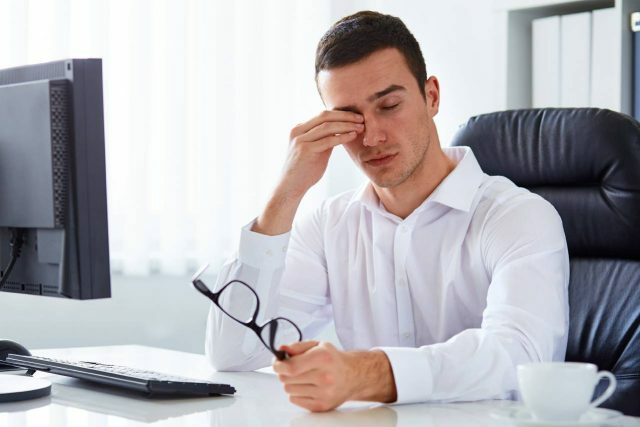 It is always a good idea to come to see our eye doctor to make sure if it is something threatening to your vision, but most often red eyes that aren’t painful could be due to subconjunctival hemorrhages or viral infections. Subconjunctival hemorrhages look like small pools of blood on the whites of the eyes which are harmless if only confined to the outside of the eye; however, could be vision threatening if also on the inside of the eye. We would suggest you come in for an emergency appointment so that our eye doctor can make sure what the problem really is and treat if necessary. Although it seems counterintuitive, watering is a sign of dry eye disease. When the eyes are dry a signal is sent to the brain to trigger tearing. In order to stop the eyes from tearing we need to treat the dryness. There are many lifestyle factors that contribute to dry eye disease. For example, while watching television, using a computer or reading we are so fixated on the task at hand that we do not blink as often as we should and the tear film evaporates and leaves our cornea exposed to the air. Another example is spending time near a fan or in front of an air vent; this too can cause our tear film to dry up quickly. While there are several more reasons for dry eye disease to occur, the good news is that it can be treated. There are several drops, medications, and home remedies that can be used and your optometrist can help to determine the treatment plan that is right for your type of dry eye disease. Do You Need to Read at Arm's Length? 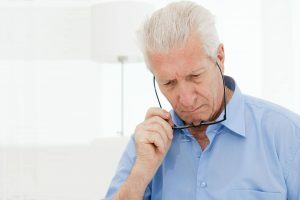 You are not alone, virtually everyone even if they had perfect vision in the past will experience a weakening of their vision as they enter their mid 40's. This condition is called Presbyopia. Previously the method to overcome this symptom was by using reading glasses, luckily contact lenses offer a better solution (and looks great too!). Learn more about multifocal contact lenses for presbyopia.